Patrick is a 2008 Graduate of George Brown College’s IDEC program. After practicing for 9 years in a large family practice he has opened a smaller private care practice. 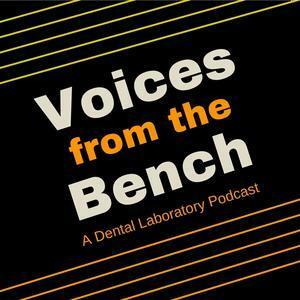 In 2011 he was a cofounder of the Maine Licensed Denturist Association. 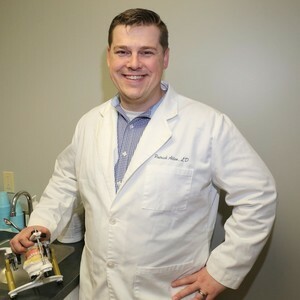 Patrick became president of the MLDA in 2012 and a board member of the National Denturist Association in 2016. He works with his wife Erica and have a daughter, Emerson. Patrick Allen, LD has been a guest on 2 episodes.